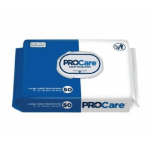 Disposable wipes are ideal for the management of incontinence. 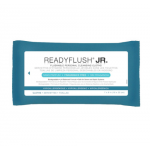 When deciding which wipes are best for your individual needs and incontinence care, it is imperative to examine its strength, size, and materials. 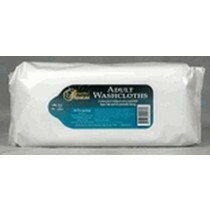 Naturally, the price for our comprehensive selection of washcloths will vary based on those factors. 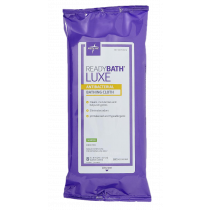 However, choosing the appropriate wipes are of the utmost importance, as they will hygienically clean soiled skin, protect the integument from rashes, and soothe skin for a fresh, clean feeling. By reading over the content specifications below, you will be able to accurately determine which wipes will suit your needs best. 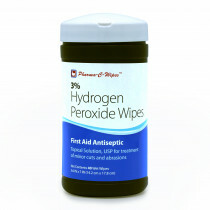 Strength: There are two main styles of disposable wipes, dry and moist. 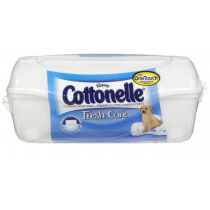 Whether you're using a dry or moist wipe, you want to be certain that you select one that is durable enough to meet your hygienic needs. 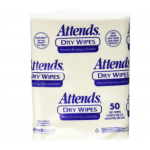 In fact, if you select a wipe that is not reinforced and you specifically need one that is, it can easily disintegrate or fall apart in the midst of wiping. 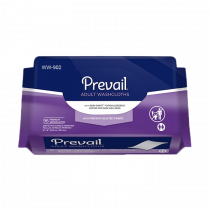 When determining your needs, make sure to consider the volume that you will be cleaning with a disposable incontinence wipe. 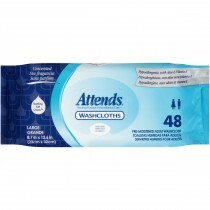 If you're only cleaning a small amount of waste, any common spun bond incontinence wipe should suffice. 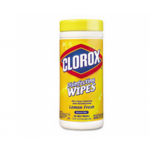 However, if you find yourself cleaning larger amounts of waste, you will probably want to invest in a wipe that integrates thicker, heavier, and woven material. 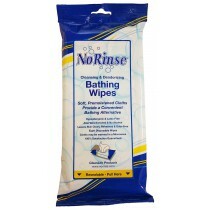 Materials: Some individuals may have sensitive skin and require wipes that will not upset or irritate their integument. For example. 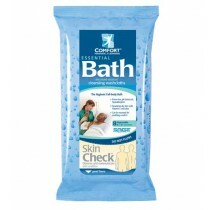 a wide variety of the selection available through Vitality Medical is hypoallergenic, alcohol-free, pH balanced, and even unscented to prevent irritation. 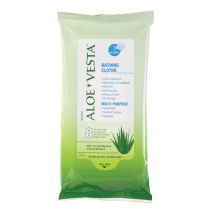 However, if you do not have sensitive skin, we also supply wipes that integrate aloe vera, dimethicone, and scents to leave you smelling fresh and clean. 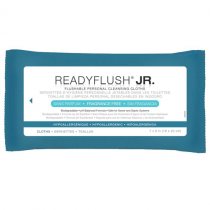 To learn more about each brand of wipes, please peruse each product to determine its materials and whether or not it will work with your skin type. Sizes: When you are choosing the proper size, we recommend have a few inches outside of the waste range. 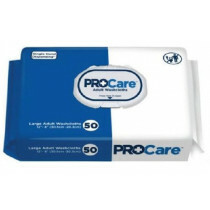 This allows for an effective, non-messy, and hygienic wipe during incontinence care. We have a wide selection of dimensions to meet all needs. 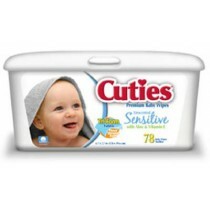 After use, some wipes are flushable, while others you will need to dispose of into an appropriate receptacle. 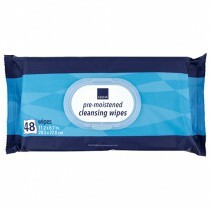 You will find no greater selection of dry and moist wipes on the market. 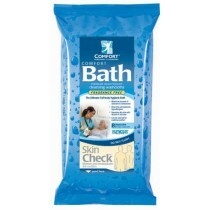 Order now and enhance your skin care and management of incontinence today!